Dorset Place, Hastings. 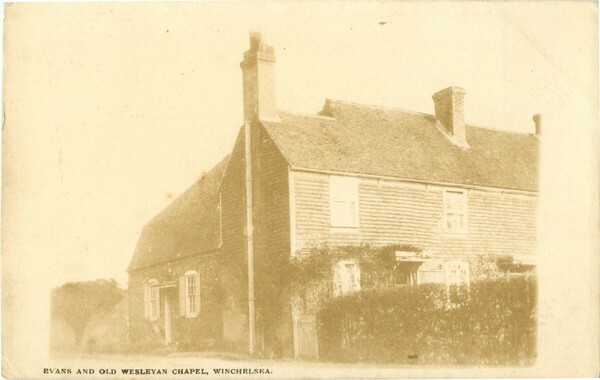 This short-lived firm published sepia-toned real photographic cards of Winchelsea and Rye with wide white borders at the sides, narrow borders top and bottom and tiny jet-black captions. Three 1904 postmarks have been seen. The firm was founded around 1901 at 8 Dorset Place, moving to 17 and 19 Dorset Place by 1904. It closed down in about 1914.